The recent threat by the Akwa Ibom State Chapter of the Civil Liberty Organisation (CLO) to drag Nigerian Maritime Administration and Safety Agency(NIMASA) to court over alleged non payment of a N2 Billion intervention fund to Maritime Academy of Nigeria has been described as an act of ignorance. 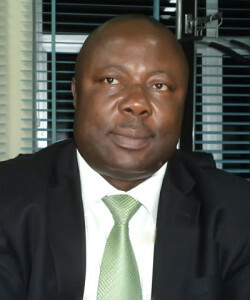 A foremost marine engineer, Olu Akinsoji said this in a telephone interview with newsmen in Lagos.Akinsoji, a former Administrator of the academy said CLO had through the threat displayed its ignorance of the workings of the maritime industry. According to him, aside the 5% statutorily provided for in the Act setting up NIMASA, court action will not help to achieve additional funding for the academy as the intervention fund is not provided for in law. 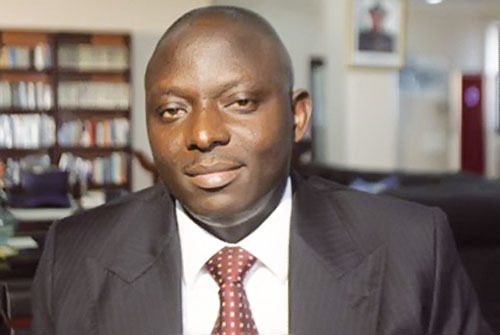 ”No third party can force NIMASA to pay intervention money to the academy. If the academy cannot convince the Transport Minister and NIMASA on the need to pay it, any court action to that effect will be a fruitless one. I think the CLO third party involvement is a move from an ignorant standpoint. He lamented that CLO and many other players in the sector are made up of people with very shallow understanding about the workings of the maritime industry. ” Going to court will never solve the funding problem of the academy as there will still be the human element barrier. It will not help the industry,it will not help the nation. He said the law for funding the academy from NIMASA’s generated revenue was made to achieve mutual relationship between both agencies. According to him the law is necessary but mutual understanding between both organisations of government is more important. Akwa Ibom State Chairman of the CLO, Mr. Clifford Thomas was reported to have described NIMASA’s move to send cadets abroad as an illegality. The report which was published on February 13,2014 quoted Thomas as saying that other parties who are involved in abetting the non release of the funds will be joined in the suit. There has been widespread suspicion that the CLO’s recent move of threatening to drag NIMASA to court may have the backing of the academy. Efforts to reach the academy through its rector and spokesman to ascertain the degree ofNIMASA’s response to its funding were unsuccessful as SMS messages sent to their mobile phones were not replied.